We hope that the need never arises, but if ever you have a dental emergency Pecan Tree Dental is here to help. 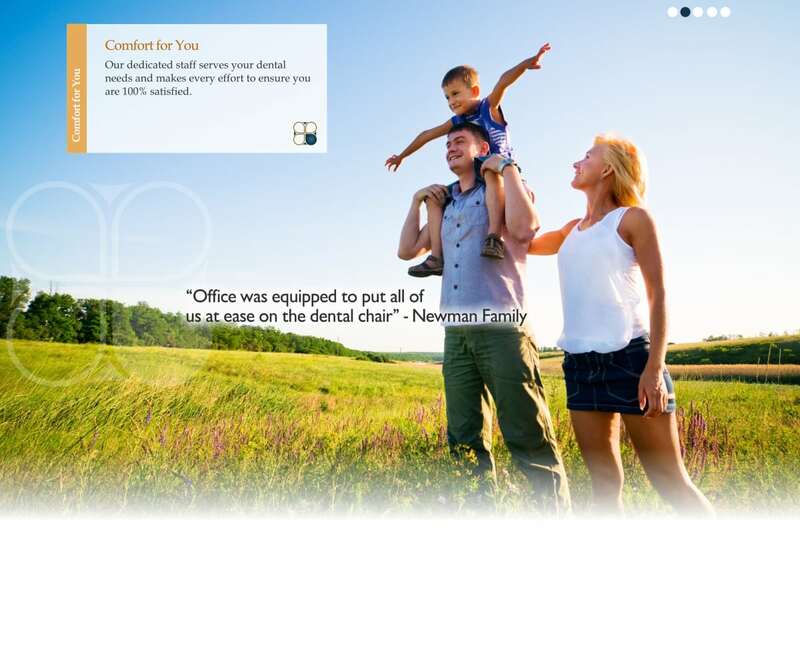 Even if you have never before been to our dental practice, we will get you in to see Dr. Smith as quickly as possible. Broken or chipped tooth. Whether your tooth becomes damaged due to an accident (being hit in the face with a baseball, for example) or due to wear and tear (pressure from large fillings, for example), you will want to be seen right away. Inflammation.If you develop a condition called acute pulpitis (inflammation of the pulp inside the tooth), you likely will be in significant pain. Abscessed tooth. If your tooth becomes infected and is left untreated, a painful abscess may develop. Symptoms include severe tooth and gum pain, swelling, and, sometimes a fever. Abscessed gum. Pain and bleeding of the gumline are symptoms of a gum abscess. To prevent the condition from getting worse, you should be seen quickly. If you are in an accident that knocks one of your teeth out, emergency dental intervention may allow Dr. Smith to save and reattach your tooth. Once you locate the tooth, submerge it in a container of milk to keep it moist and protect it. Bring it with you to your emergency appointment, and Dr. Smith will evaluate whether the tooth might be salvageable.